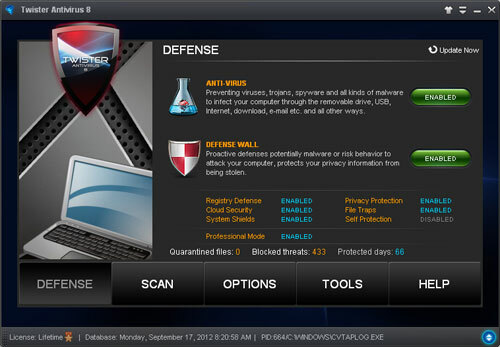 Antivirus industry is a very competitive one. To get success, one needs a good group of experts and connections for providing fast response against zero day malwares. 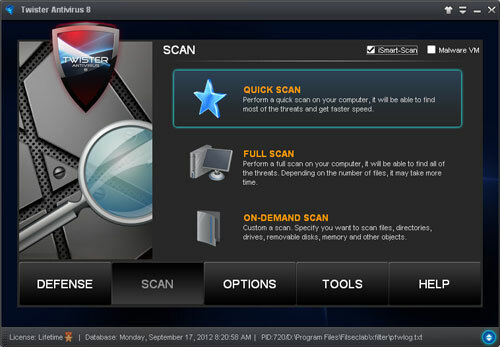 China based Filseclab® Corporation is not a huge company like Norton, Kaspersky. Still they have been around for more than 10 years. They have a great group of talented coders who have brought many new things to the cyber security: The first open source personal firewall software (2001), the first virus immunity software (2002), the first cloud antivirus system and proactive defence system (2006), the first malware virtual machine created (2007). 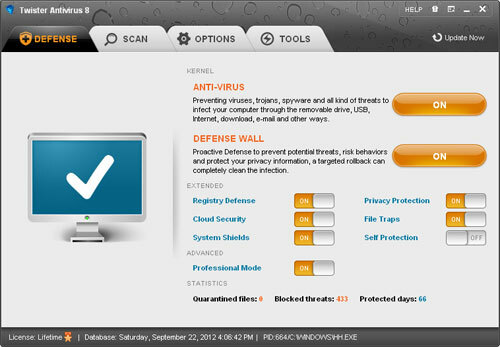 Twister Antivirus, formerly Twister Anti-TrojanVirus is an excellent software based on great behavioral protection, heuristic and generic technology. Their response to submitted malware is fast and also they offer great customer support. The only problem with the software was that the 64 bit compatible version was not there while almost all companies had released such versions. 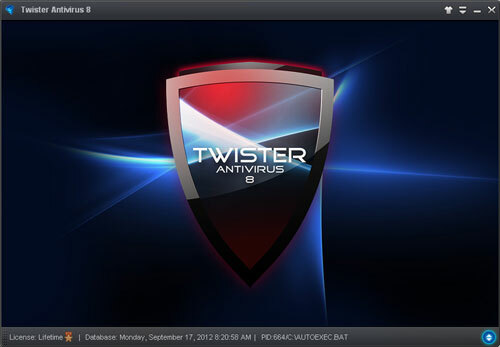 Better late than never, Twister Antivirus version 8 finally had released on 29th September, 2012 with better GUI, 64 bit support and any other unspecified improvements. 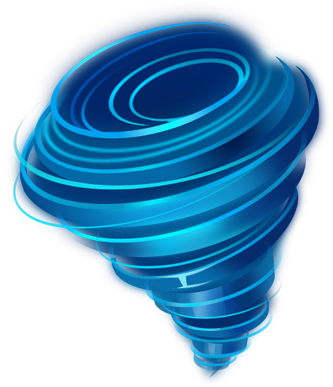 64 Bit Support: In version 8 Twister Antivirus has become compatible with 64 bit version of windows. Totally rewritten GUI: Software GUI is written from scratch to make it more appealing and easy to use. New Pricing Scheme: Apart from Lifetime licensing, 1 & 2 years licensing has also been added. 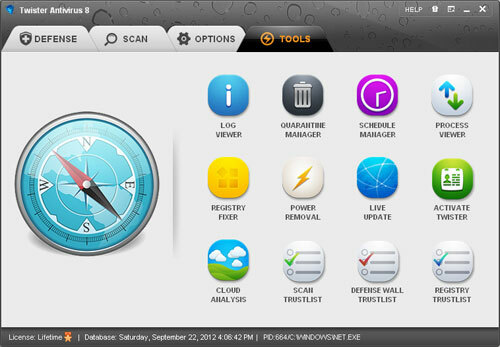 The lifetime license is being offered at a reduced price (67% Off) until 1st November, 2012 (same as previous price). please note that, previous version users will get automatic upgrades. Also, if you have a license purchased previously, it will stay valid until you activate that. I haven’t tested this version. But I had gone through real users feedbacks and learnt that it has improved a lot since the previous version 7. I had tested that version earlier this year and was impressed. So, I can easily understand how exciting the new version will be. If you are checking this out, do let me know your experience.